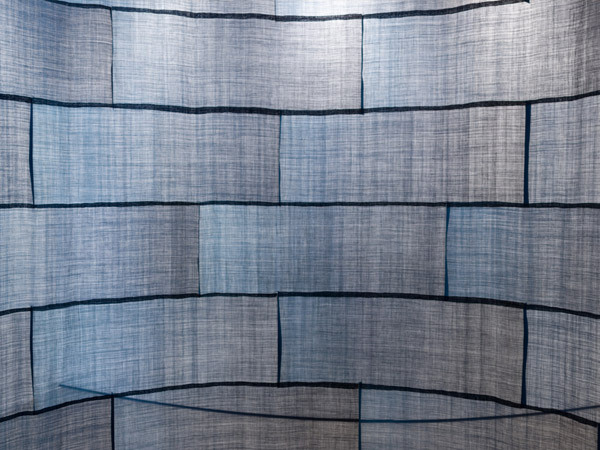 Mood Indigo: Textiles From Around the World honors the unique ability of the color blue to create many moods in cloth. Drawn primarily from the Seattle Art Museum’s global textile collection—Mood Indigo illuminates the historic scope of this vibrant dye. 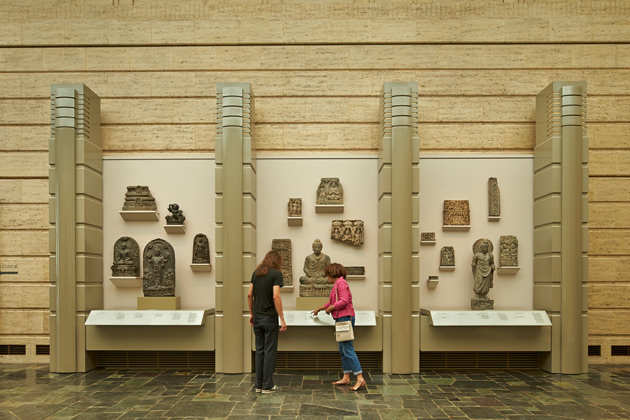 The exhibition features a set of tapestries from Flanders, a silk court robe from China, a vast array of kimonos from Japan, batiks and ikats from Indonesia and Africa, and ancient fragments from Peru and Egypt. An immersive contemporary installation devoted to indigo by Rowland Ricketts will be accompanied by sound artist Norbert Herber. Their work will unveil the visual and musical nuances involved with indigo growth and the dyeing of cloth. From the sultry darkness of midnight to the vitality of a bright sky, come let the myriad blues in their multiple forms surround you. Indigo can be a color of leadership, of sacred significance, or of “blue collar” status.  Indigo’s resilience has led to its use by farmers, fishermen, and workers from France to Japan, from China to America. 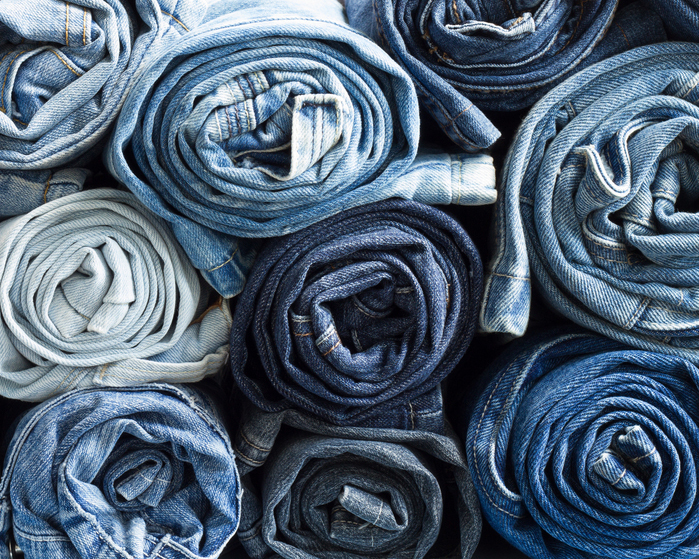 Indigo is used in denim jeans, which can be considered a statement of the most casual, as well as the highest fashion. 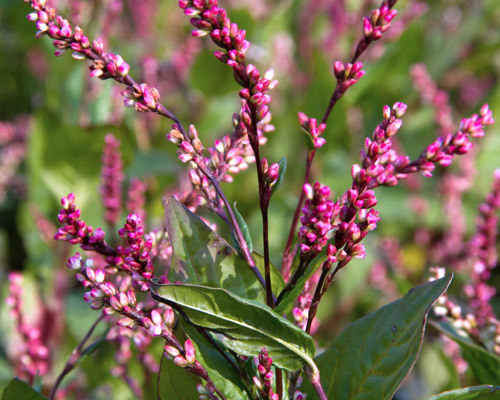 Indigo-bearing plants have had a huge impact on our visual world. Once artists discovered plants containing the gift of blue, an infatuation with indigo began. Nothing compares with this dye’s ability to capture the blues of nature—a midnight sky, early dawn, or an impression of the sea. It can also define a mood—of melancholy, of mystery in the dark hues, or joy and vitality in lighter variations. 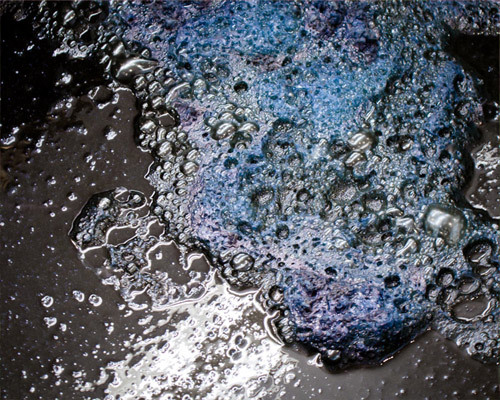 Indigo is a dye that demands discipline to use. With it, artists make textiles that can be considered feats of dedication to create. Some examples on view in Mood Indigo took thousands of hours to produce—requiring prolonged concentration akin to a meditative state. Others are made swiftly, but with highly specialized skill, and have a different kind of appeal. Indigo is a familiar sight worldwide. Today, most indigo cloth is dyed with a synthetic product that was developed in the 19th century. This exhibition features indigo textiles primarily drawn from the museum’s collections, and just begins to illuminate its historic and geographic scope. Of blues, there is only one real dye: indigo. Hold onto your divine blush, your innate rosy magic, or end up brown. Once you’re brown, you’ll find out you’re blue. As blue as indigo. And you know what that means. Indigo, Indigoing, Indigone. The world is blue at its edges and in its depths. The deeper blue becomes the more urgently it summons man toward the infinite, the more it arouses in him a longing for purity, and, ultimately, for the supersensual. 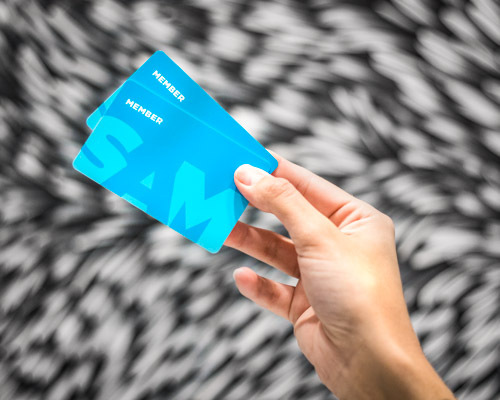 Become a SAM member today and enjoy unlimited free admission to Mood Indigo and all three SAM locations. Plus, get exclusive access to events, discounts, and more! 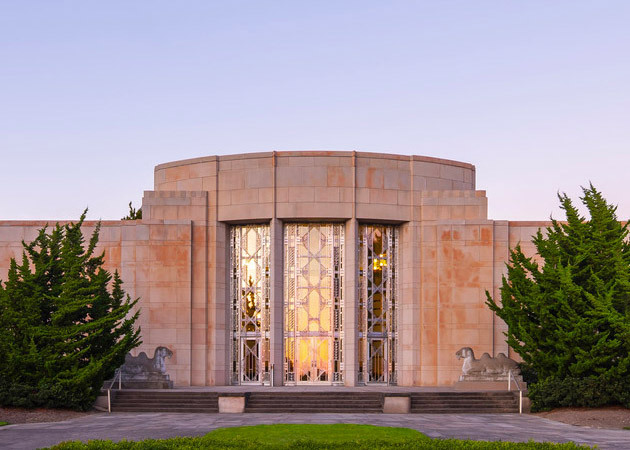 Find information on Asian Art Museum hours, parking, directions, accessibility and more. 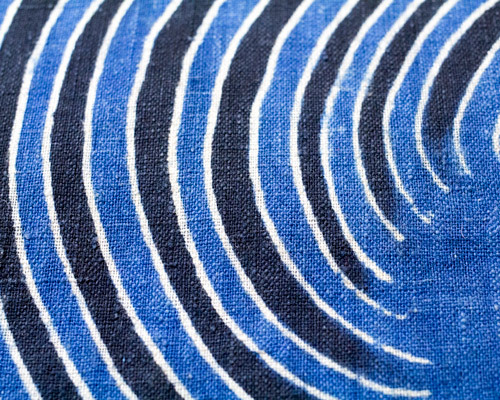 IMAGES: Brush Stroke Strip Obi Yardage (detail), 2013, Chinami Ricketts, indigo and black walnut dyed cotton, Photo: Rowland Ricketts. Photo: Rowland Ricketts. Photo: Rowland Ricketts. Photo: Shutterstock. Wrapping cloth (furoshiki) (detail), Meiji period, 1868-1912, 19th century, Japanese, cotton cloth (tsutsugaki), 61 x 52 3/4 in., Seattle Art Museum, Gift of the Christensen Fund, 2001.502, Photo: Natali Wiseman. Coverlet in kimono form (yogi) (detail), 19th century, Japanese, cotton cloth with free hand paste-resist decoration (tsutsugaki), 61 x 55 1/2 in., Gift of Virginia and Bagley Wright, 89.145. 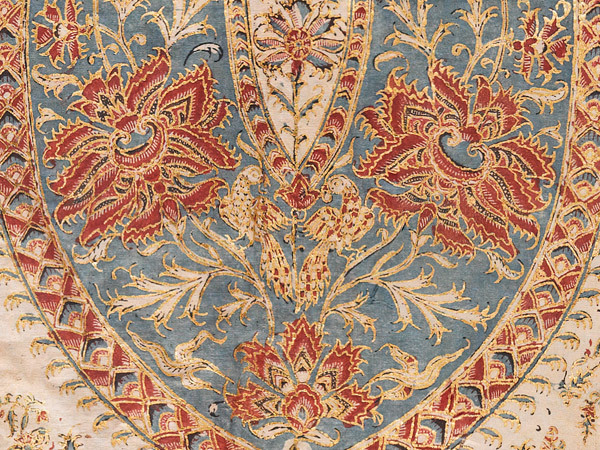 Palampore (bed covering) (detail), early 19th century, Indian, cotton with paint, dye, and gilt, 50 1/4 in., L.: 84 in., Eugene Fuller Memorial Collection, 39.64, Photo: Elizabeth Mann. Head cloth (Iket) (detail), 19th century, Javanese, cloth, 39 3/4 x 41 in., Eugene Fuller Memorial Collection, 40.30, Photo: Elizabeth Mann. 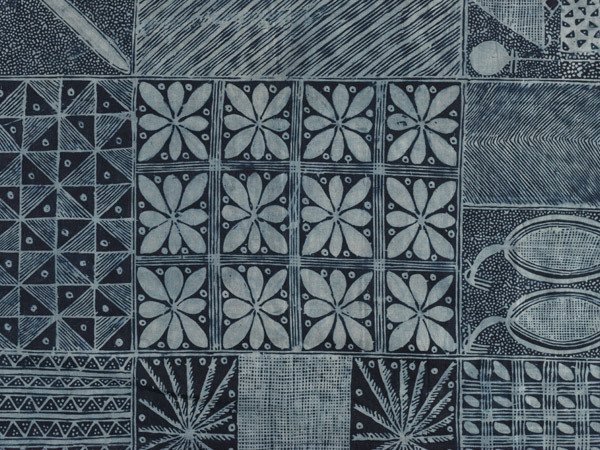 Adire Eleko (“resist pasted on”) (detail), 20th century, Nigerian; Yoruba, cotton cloth with indigo dye, 78 3/4 x 69 5/16 in., Gift of the Christensen Fund, 2001.979, Photo: Elizabeth Mann. 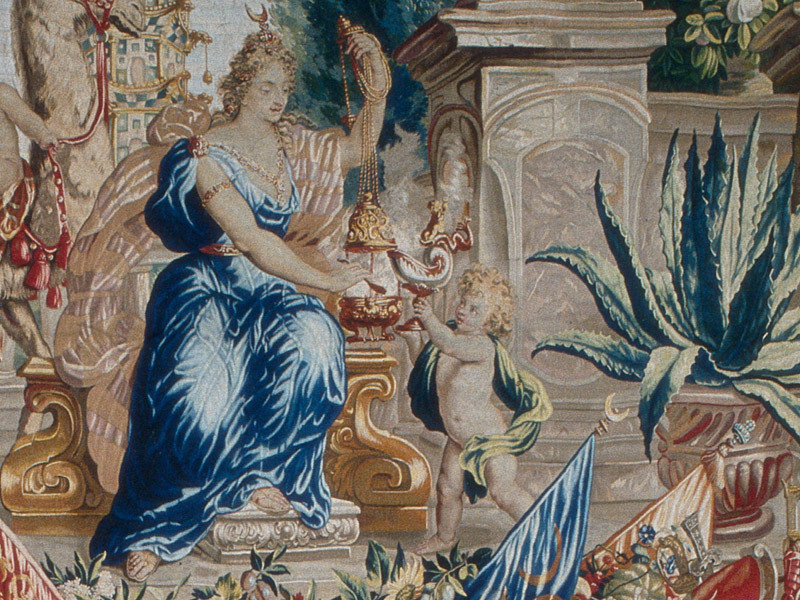 Tapestry: Asia (detail), late 17th century, Jacob van der Borcht, Flemish; Jan Cobus, Flemish, wool, 155 7/8 x 155 7/8 in. (396 x 396 cm), Gift of the Hearst Foundation, Inc., 62.199.2. Photo: Natali Wiseman. Photo: Natali Wiseman. Photo: Rowland Ricketts. 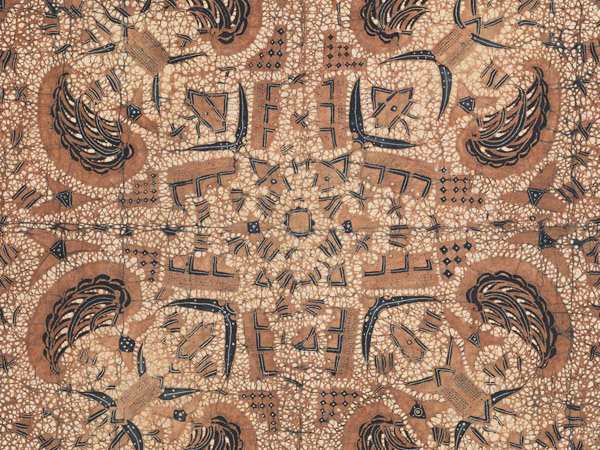 Bedding cover (futonji) (detail), 19th century, Meiji period, 1868–1912, Japanese, cotton cloth (tsutsugaki), 70 3/4 x 65 3/4 in., Seattle Art Museum, Gift of the Christensen Fund, 2001.503. 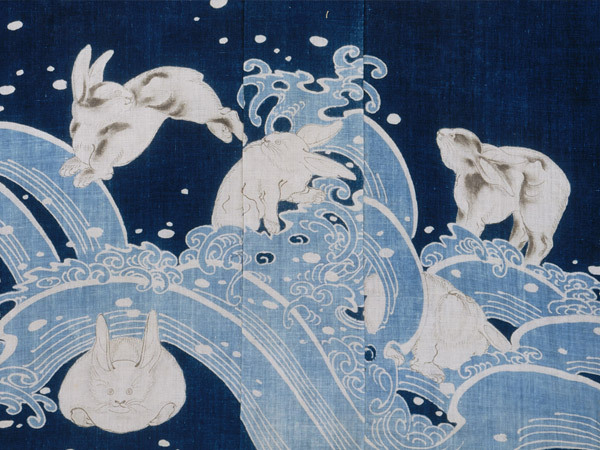 Stencil dyed fabric panel, Japanese, 19th century, cotton cloth with indigo dye (katazome), 61 3/4 x 13 in. Seattle Art Museum, Gift of the Christensen Fund, 2001.446. Coverlet in kimono form, Meiji period, 19th century, cotton, Seattle Art Museum, Gift of Virginia and Bagley Wright, Photo: Paul Macapia. Photo: Benjamin Benschneider.